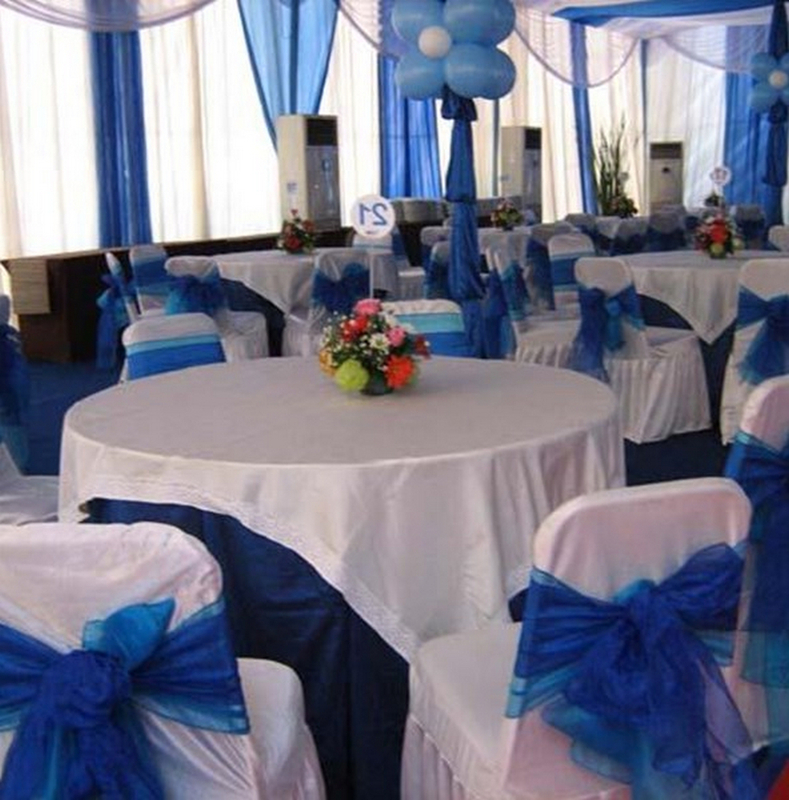 Despite the fact that in most households it makes sense to have a standard tablecloth at hand, sometimes special party or occasion will spring up that you need to rent tablecloths. This may be a more formal dinner than one usually throws, or a larger party inside the house. Tablecloths, table skirts and table runners are all part of conventional table service that you might want to rent from a professional linen company, so you will be able to turn your home for one night into a more glamorous environment. One more reason why homeowners might want to rent linen is that it is less complicated to just hire them than going through the trouble of cleaning and starching them for others. However, it is not only homeowners who might benefit from rental services. Event organizer or small-business events planner might also need to rent tablecloths, for each special occasion. 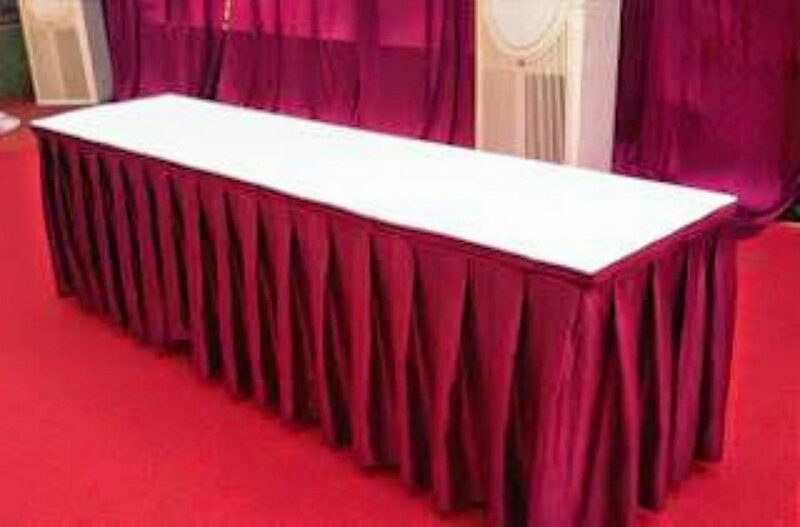 Weddings, parties, corporate events, and any other social gatherings where large groups of individuals will be gathered regarding table calls for the correct types of covers for this table. 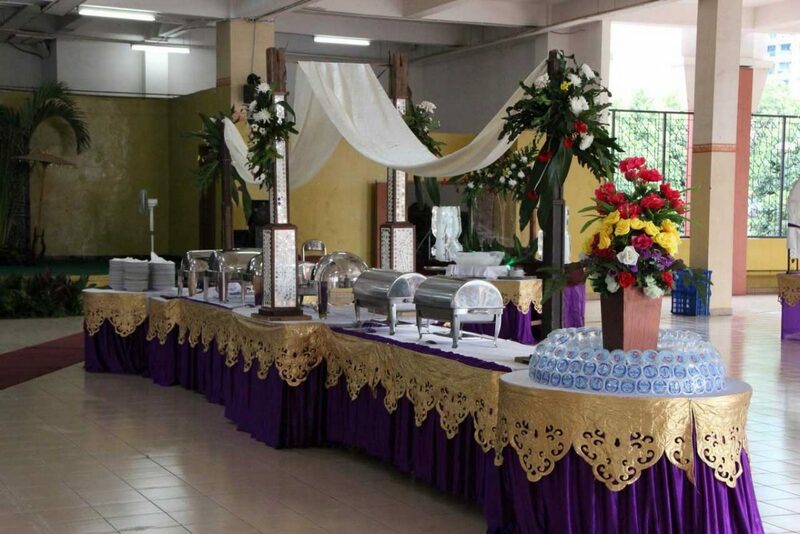 Before you call expert rental services, even so, it is really a good idea to first think about the shape of the tablecloth you need, as well as in case you are in need of every other aspect of your table settings. 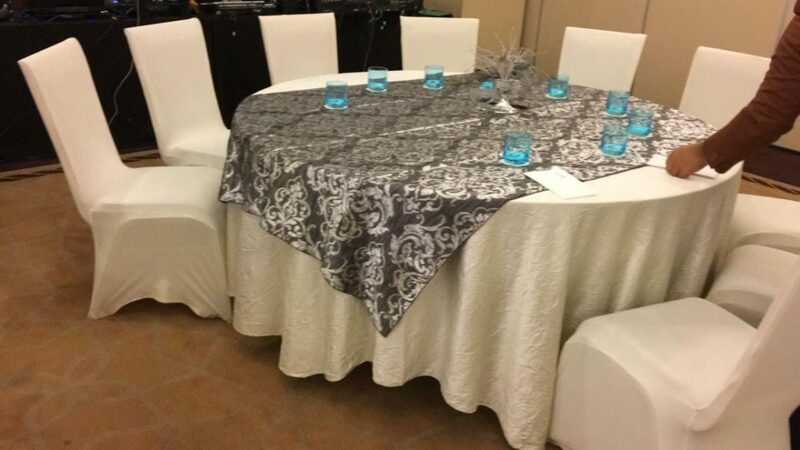 When you have taken the initial stock of your linen scenario, and have determined that you just fell short in the tablecloth department, you must then find a rental service to connect with and see what they have available. The best services from renting tablecloths will give you a variety of diverse tablecloths, so you can pick and choose from plastic or cotton, for example. 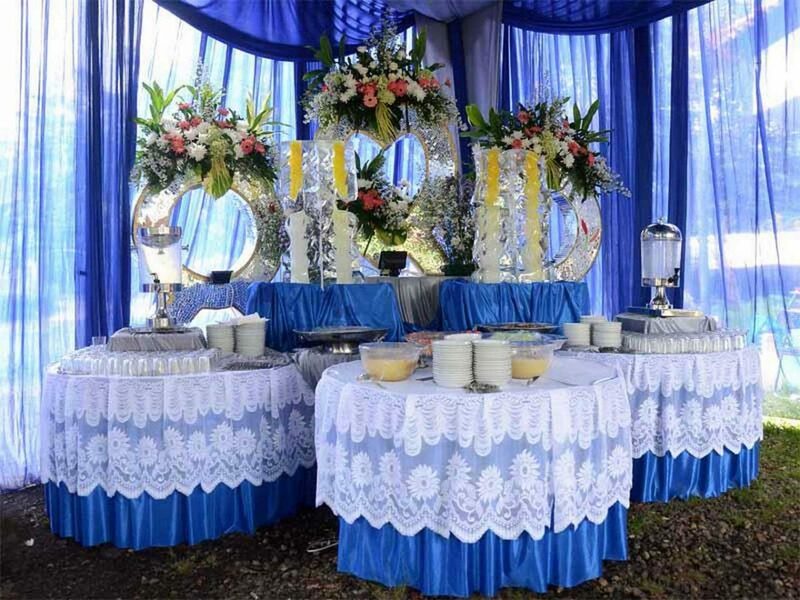 They also need to have traditional white tablecloths and much more interesting color or pattern, if you want to decorate according to a specific theme. In case you are not sure what type of tabletop and tablecloth pattern you want, you will also be able to try out samples from several different materials. By feeling what an alternative is before you rent a tablecloth, you will have a much better chance of choosing the most suitable type. This can then be emphasized with napkin rings, candle holders, centerpieces, and floral arrangements for an excellent interior scheme that can ensure to pull the room together. Tablecloths can be observed as the center of your activity for any party or occasion, it is a component that tends to be where individuals gather. This must be interesting for guests. This is why it can be so important to give thought to it. Tablecloths can protect your dining table from dust. In addition, the tablecloth are also able to cover the dining table lacks, such as peeling or charred due to smoking. What tips for choosing a right tablecloth for your special party? Everyone generally has their own color preferences in choosing party accessories, as well as tablecloths. 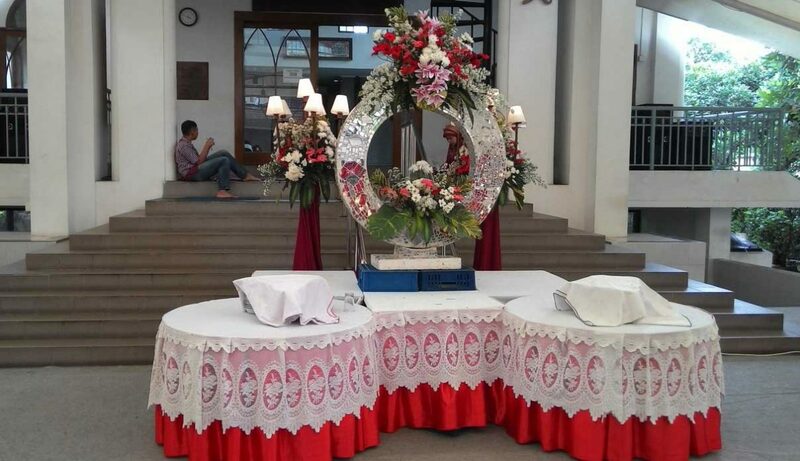 When arranging party decorations, it does not mean the tablecloth colors and motifs must be plain too. You can choose some like a unique color or colorful tablecloth. Don’t forget the main function of the tablecloth, which is protecting the dining table. You might still think that the tablecloth function is only for decorative elements, without thinking the other functions. 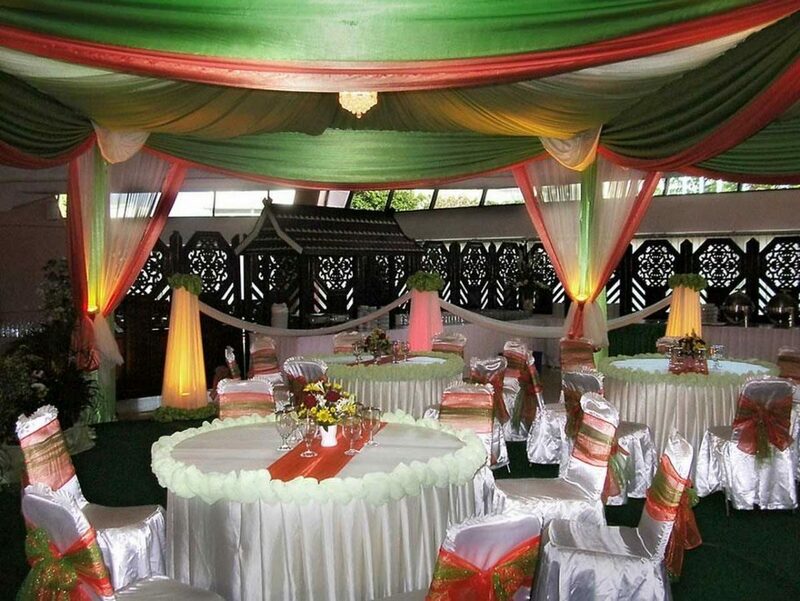 Choosing plain and dark colors is not completely wrong, and your party atmosphere will look warm and calm. However, on the other hand, choosing calm, bright, and plain colors will make the tablecloth easier to get dirty. The stains will be seen more clearly on a plain tablecloth, making it difficult to clean. You also need to pay extra attention. It’s recommended to choose a patterned tablecloth that is quite crowded with bright colors, as long as it matches the theme of your party, and is easy to clean. A standard tablecloth has the same size as a table. So, adjust the shape of your table, is it round, square, rectangular or irregular? Then, you will be able to determine the precision size of your tablecloth which fits the dining table size. If necessary, measure your table to find out its size more accurately. An oversized table cloth can dangle down, and can be dragged by guests when eating, and small tablecloths cannot cover all table surfaces. If you want to add ornaments, table skirts or tassel, for example, make sure not to disturb your guests while eating. 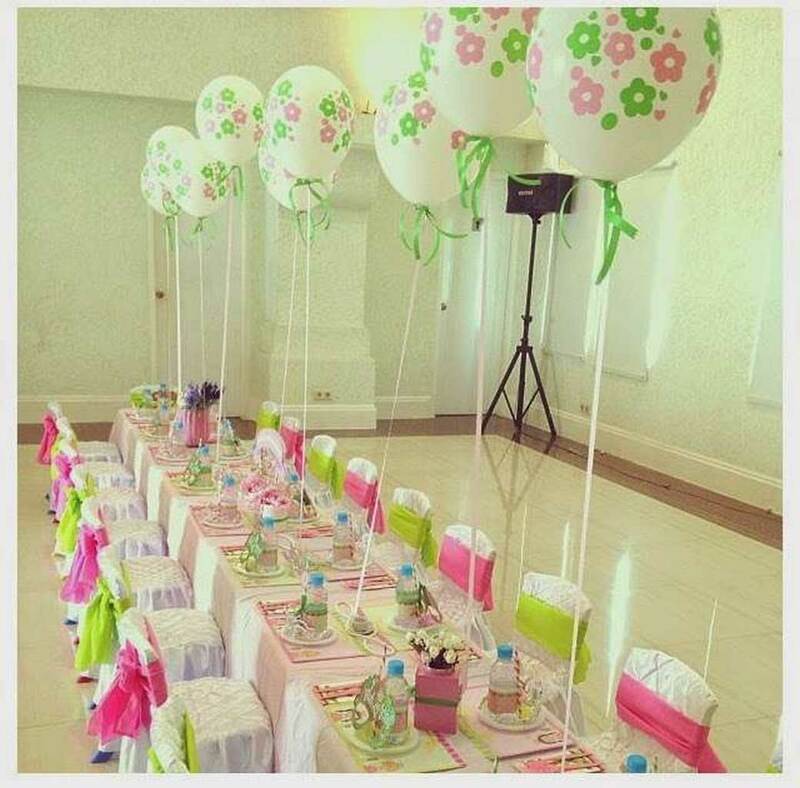 This is quite important, because however you want to choose a tablecloth when arranging a party, you have to adjust to the budget that you have. Good quality tablecloths are generally not sold at cheap prices, and vice versa. However, don’t forget that the most important thing is to use its function and unite with your party’s room decoration concept. If you understand these two things, you will more easily draw up your budget. In using cloth as a tablecloth, there are various types of materials that you can use. You can choose brocade, silk, linen, and cotton. Do not let you choose the wrong materials for your dining table cloth. Incorrect choice can result in problems when washing the tablecloth. Other materials that can be used as tablecloths are plastic, foil, and paper. Make sure when making a choice, it suits your needs. 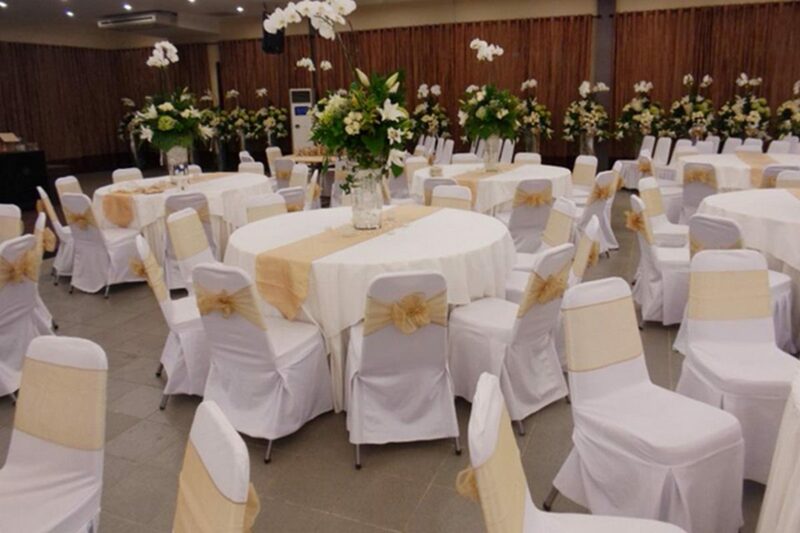 Table linen rental can ease your special party preparation. As an accessory, tablecloths may often go unnoticed. 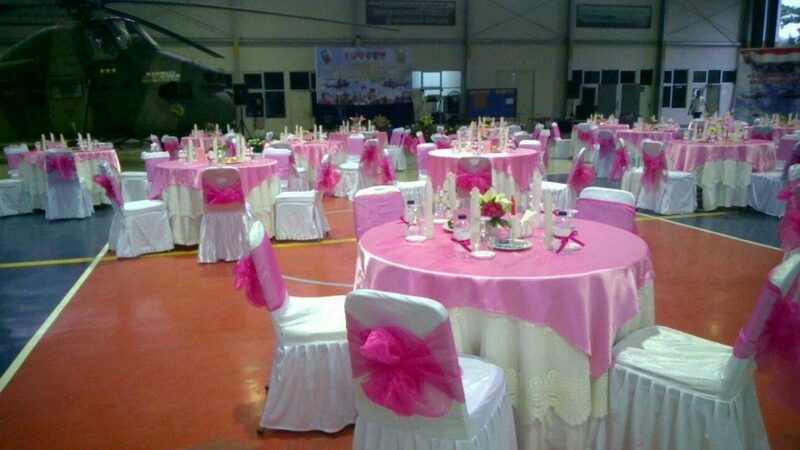 When organizing a party, for example, we often forget to choose a table cloth that matches the party theme. Even though it’s trivial, tablecloths can be one element that is able to “turn on” the party atmosphere and give colors in the excitement of your party. So, if you wish to acquire all these great pictures related to Table Linen Rental: Things to Consider Before Rent Tablecloth for Party, press save button to download these photos for your computer. There’re available for download, if you’d prefer and want to grab it, simply click save badge on the page, and it will be immediately saved to your desktop computer. Here you are at tablecoversdepot.com, content above Table Linen Rental: Things to Consider Before Rent Tablecloth for Party published. Many people trying to find info about Table Linen Rental and certainly one of these is you, is not it?